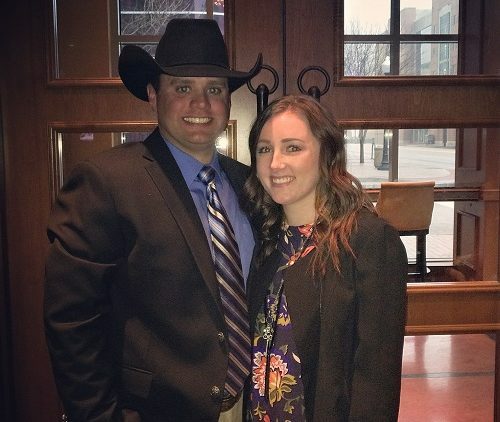 We are James & Amber and to start off we want to thank you for taking the time to get to know us. Your decision to choose adoption is extremely brave, courageous and selfless. We cannot begin to imagine the emotional journey you are going through and the tough decisions you have ahead of you. We want you to know we are extremely grateful for the chance to become parents and we know we wouldn’t have this opportunity without you! We are excited at the thought of meeting you and getting the potential chance of building our futures together through this incredible bond. It takes a special kind of person to be able to one, place their child for adoption and two, to choose the right family to trust wholeheartedly to raise that child and we believe you are a superwoman at that!! We started dating in high school in 2006 through some mutual friends. James was in FFA, played football briefly, and is a cowboy; Amber was in drill team, choir, and cheerleading. It seemed like we wouldn’t be a good fit from the outside, but we had an instant connection and became best friends. We dated nearly 5 years before getting married, and have been married 6 years now!! Life is perfect together and we fall more in love with each other every day. James is a true cowboy/rancher. 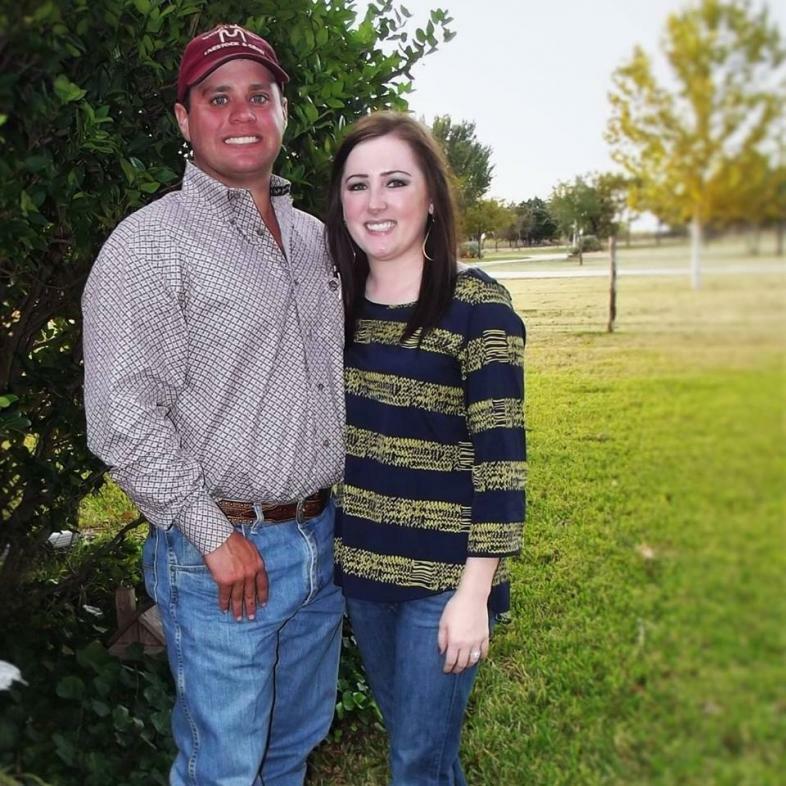 He and his family have a ranch in Riesel, TX with about 5,500 acres they operate about 3,200 cattle on every year. 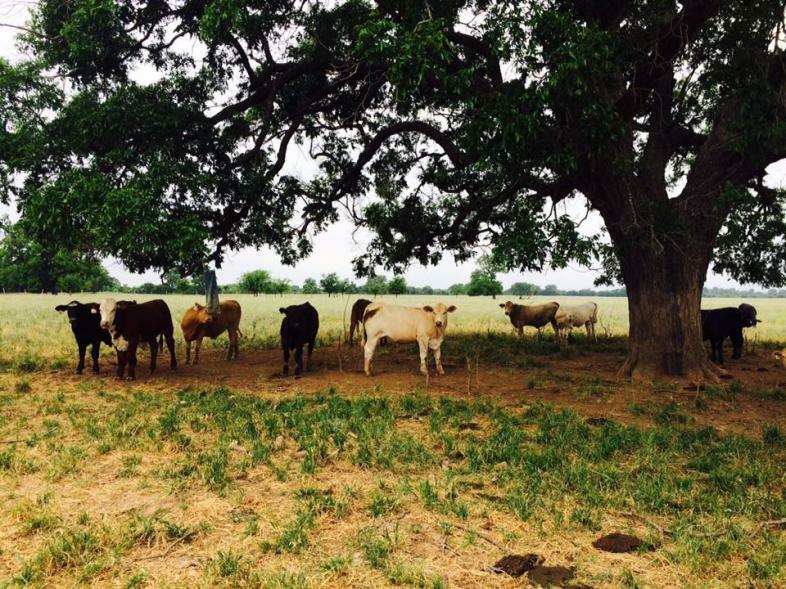 They have several horses that help them check cattle daily and lots of barn cats to keep you entertained; there is plenty of space to ride horses, go fishing, and go hunting. James enjoys every moment spent on the family ranch and wouldn't have it any other way. 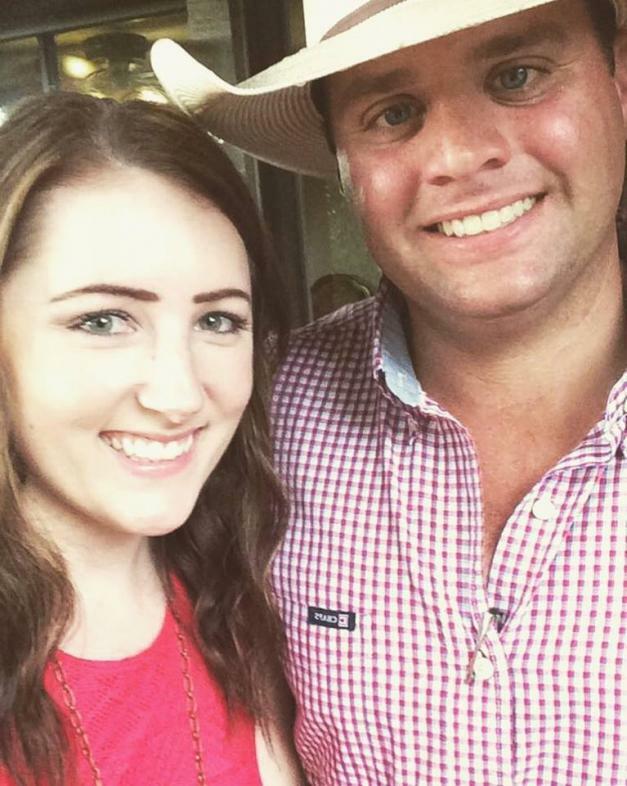 Amber has a love for animals and graduated college with a degree in Veterinary Technology but currently works as a bank teller at a small branch in Robinson, TX. She enjoys her job but her dream would be to stay at home on our ranch with children and become a true pioneer woman where she enjoys baking, cooking, crafting, and especially time with our families. We have certainly been tested over the last several years battling medical issues, infertility, miscarriage, and being told we have a slim chance of ever having biological children. We have had our share of ups and downs and have questioned what to do next, but we have grown stronger as a couple and as individuals. At some point everyone has to learn to adjust to the circumstances they have been given and we feel God has been preparing us for adoption. The thought has crossed our minds, and we have discussed it over the years but have never been truly ready to dive in. Our cattle business is doing well and we are building a great future financially for our children. We believe we are 100% ready to open our hearts and our home even more because we have so much more to give. Our home is in a quiet neighborhood in Robinson, TX. We have been blessed with friendly neighbors and their children. We have a big backyard waiting to be filled with toys, sandboxes, and swings. We have a home ready to be filled with laughter, giggles, and memories to last a lifetime. We have a very large family consisting of 8 siblings and their husbands/wives, 5 nephews, and 2 nieces between the both of us waiting with open arms and hearts to help raise this child. Our families are ecstatic at the thought of us finally becoming a family. We are all ready for the openness of an adoption and eager to make you a part of our crazy, loving, fun-filled family. We promise to love you and your baby as our own. We will cherish every moment whether big or small and promise to include you in every aspect of your child’s life. We are eternally grateful again to be given the chance to become a family and we will cherish this gift for a lifetime. We are praying for an abundant amount of peace and strength for you and your baby in the coming days, weeks, and months ahead. We are represented by Nightlight Christian Adoptions. If you want more information about us or would like to meet us, please contact Nightlight at (254) 227-9252.